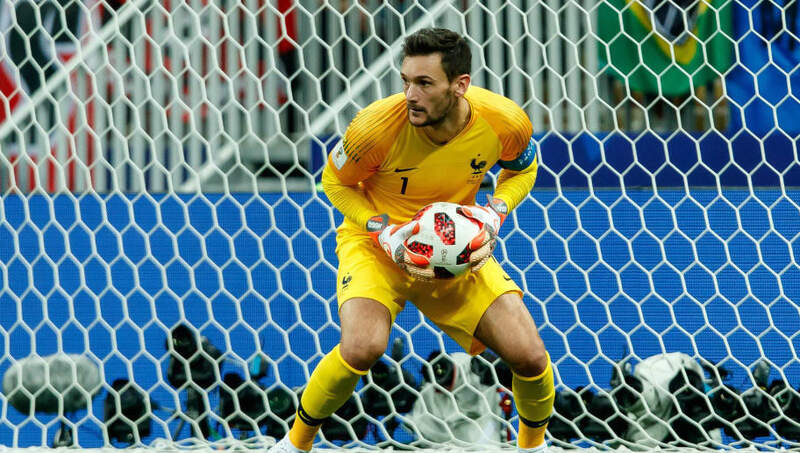 France captained Hugo Lloris has expressed his happiness over how he and his teammates played against Germany yesterday. Many would have thought France would lose the game against Germany yesterday as they conceded an early goal in the first half of the game. Didier Deschamps' however came out strong in the second half of the game and seal a 2:1 win over Joachim Low side. The two goals were scored by Atletico Madrid star Antoine Griezman. Lloris has now praised France mentality and reveals he was happy with the way they took the game.